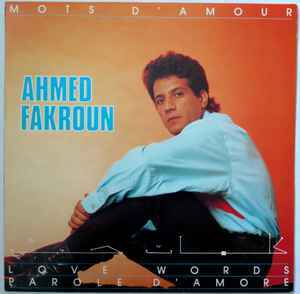 Bought this album for the track "Ya Farhi Bik". It's listed on here but a completely different song. Very disappointing repress. Is the version of Ya Farhi Bik on this reissue the same as this one? What is this version of "Ya Farhi' Bik' on the reissue?